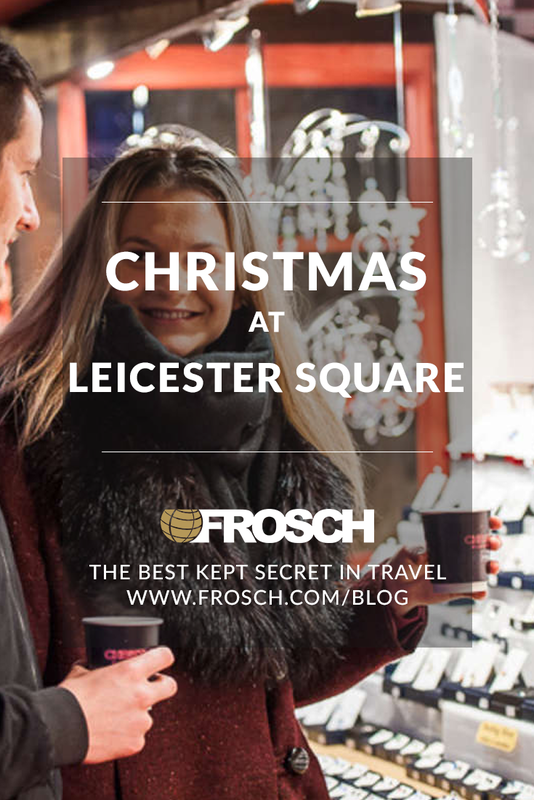 London’s Leicester Square is ushering in the holiday season early with a marketplace full of vendors. Lights will illuminate trees and booths to create a magical experience for visitors and residents to enjoy. 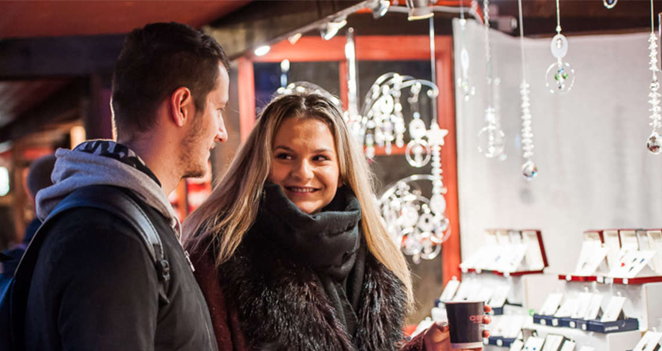 Apart from delicious food and drink and the charming hand-crafted goods on display for purchase, guests can also book tickets to the Square’s “Santa’s Grotto” where children can meet the one and only Santa Claus. Guests can also book tickets to special engagement events including a comedic Christmas cabaret show on December 17 or a Shakespearian inspired act running from January 2 – 5. Christmas in Leicester Square runs through January 6, 2019. Image courtesy of Christmas at Leicester Square.